Seller Comments - Deal must be purchased through "Curated-UK Ltd" for promotional coupon to work. 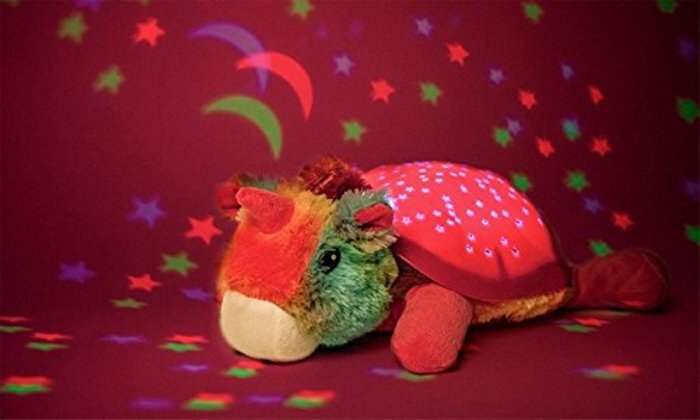 This gorgeous cuddly toy is the perfect night-time friend for every child. The Light up Furry Friends is supersoft and comforting and gently changes colour. Light activates when hugged or lightly shook.